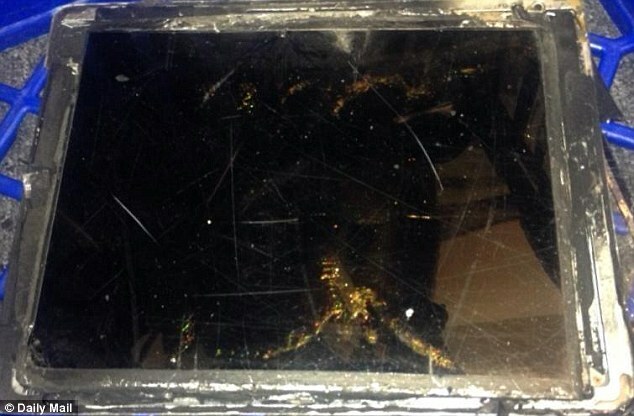 An iPad Air has exploded at one Australian phone store. As a result, the local fire department was called and the scene had to be evacuated, according to Mail Online. The incident occurred in an Vodafone store in Canberra. A Vodafone spokesperson said a “burst of flames” appeared near the charging port of the device. This suggests the tablet “suffered from extreme heat.” No one was injured. 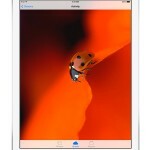 An Apple representative is said to have visited the store to collect the iPad Air for testing. Officially, the Cupertino, Calif.-based company provided no comment on the incident. This isn’t the first time an iOS device exploded. In previous instances, however, it was an iPhone that caught fire. Ironically, one of those cases had to do with an iPhone 4 exploding on a Australian flight. Apple officially announced the iPad Air on Oct. 22. It features a much smaller form factor than previous models, and launched in 40 countries on Nov. 1. See also: A New IHS Teardown Shows Apple's iPad Air Costs Less To Produce, and Adoption Of Apple's iPad Air Is Already 5 Times That Of The iPad 4.